[r] New to Bullseye? Subscribe to our podcast in iTunes or with your favorite podcatcher to make sure you automatically get the newest episode every week. 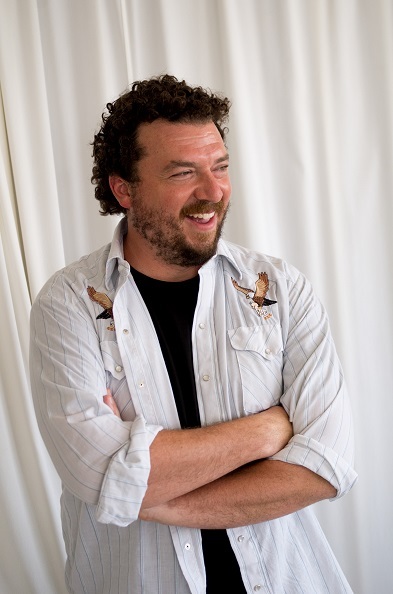 Danny McBride is a comedic writer and actor who started his career starring in the cult classic comedy, The Foot Fist Way. Although the film went to Sundance and was a modest success, McBride went back to North Virginia to work as a substitute teacher. Danny and frequent collaborator Jody Hill began creating the series Eastbound & Down, which would jumpstart McBride’s career and make him a film and television star. He has appeared in a number of comedies, such as Tropic Thunder, 30 Minutes or Less, and Observe and Report. McBride is perhaps best known for writing and starring in the HBO series Eastbound & Down, where he plays disgraced MLB player, Kenny Powers. McBride sat down with Jesse to talk about about working with Jody Hill, writing for Eastbound and Down, and dealing with people who idolize Kenny Powers just a little too much. The second season of Vice Principals is out this summer. 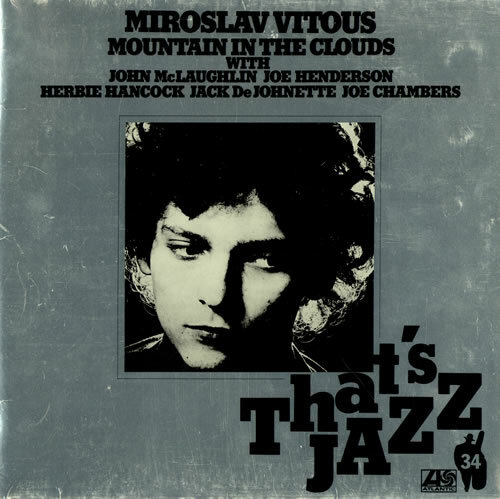 Jazz bassist Miroslav Vitouš explains how working with Weather Report on the composition "Morning Lake" is an experience he will never forget. Miroslav Vitouš's new album is called Music of Weather Report. 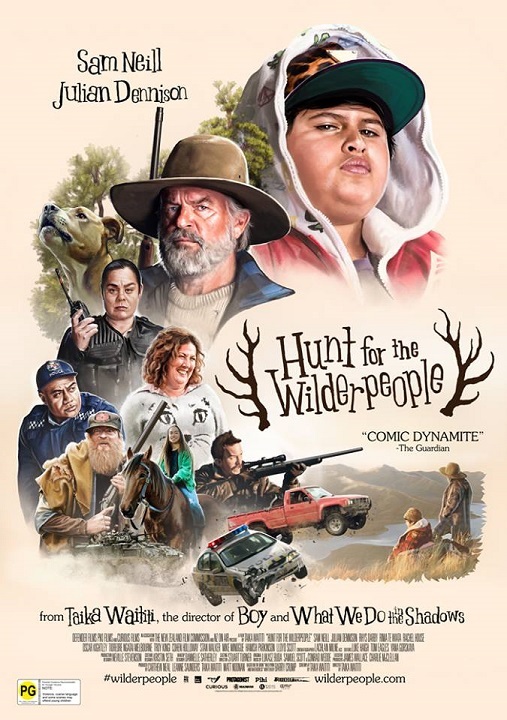 Jesse talks about the film Hunt for The Wilderpeople and why calling it "twee" is actually a compliment. Jason Kottke blogs at Kottke.org and every once in awhile he shows up on Bullseye to tell us about the best stuff on the web. 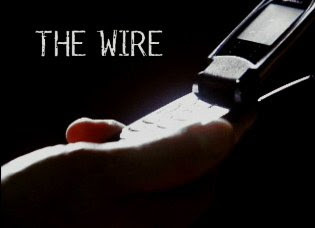 This week Kottke points us toward some of his all-time favorites: The Wire Bible and Survival Tips for the Middle Ages. 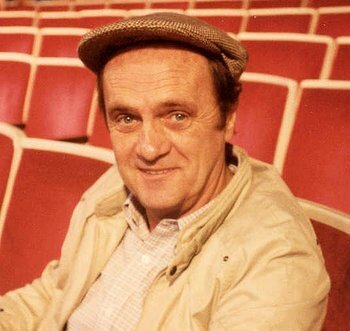 Bob Newhart is an actor, stand-up and legend of American comedy. A pioneer comedian in every sense, Bob began his comedy career when he and a friend improvised over-the-phone comedy routines to kill boredom at work, and subsequently sold the bits to radio stations. The "phone sketch" would be a schtick that would last throughout Newhart's career, and featured quite prominently in the release of his 1960 comedy album debut Button Down Mind of Bob Newhart. The album was an unprecedented hit as a comedy recording, outselling Elvis Presley and winning the Grammy for Album of the Year. Its success eventually led Newhart to television, first with a variety sketch show in the early '60s, and then a pair of sitcoms: The Bob Newhart Show in the 1970s, and Newhart in the early '80s. Bob joins us to reflect on his comedy career, from how he honed his craft as a solo straightman -- leaving the wild responses on the other end of his phone conversations entirely in the minds of the audience -- to what keeps him going today when he's accomplished so much as a performer. Newhart still performs dozens of nights a year as a stand-up, while acting in both film and television. You can find him at BobNewhart.com. This interview originally aired April 3, 2012. Has the Almighty ever swayed athletic outcomes? Does He even care for sports at all? Get the straight truth from The Man Himself. The answer may surprise you. This excerpt is from The Last Testament: A Memoir By God, with David Javerbaum. David Javerbaum is an Emmy-winning comedy writer and former executive producer of The Daily Show. 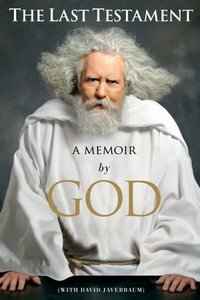 You can see more of his work with God on Twitter @TheTweetofGod. Our voice of God is provided by comedian and Funny or Die writer Seth Morris, who is also on Twitter @SethISMorris. This segment originally aired April 3, 2012. 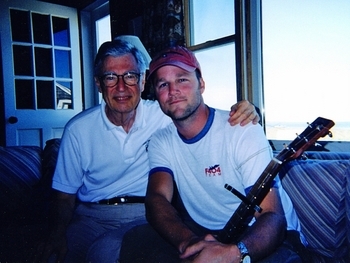 Christofer and Benjamin Wagner are brothers and the co-directors of the documentary Mister Rogers & Me, about children's television personality Fred Rogers, and the effect he had on the lives of generations of kids. For Ben -- who moonlights as a documentarian between his day-job as an executive with MTV News -- it was a project that began more than ten years ago, when he discovered Mister Rogers really was his neighbor, living next door to him at a vacation home in Nantucket, MA. Rogers' heartfelt sincerity, and his ability to truly live in the moment, compelled Ben to learn more about the man and about the countless lives he'd forever changed. The Wagner Brothers sit down with Jesse to discuss the film, the overwhelming experience of meeting Mr. Rogers in person, and the way he helped so many grow up in ways they might not even have noticed. Mister Rogers & Me is available now on DVD. This interview originally aired April 3, 2012. On The Outshot this week, Jesse looks back on the 2010 Sundance Film Festival and finds his favorite film of the fest is only now getting the theatrical release it so richly deserves. 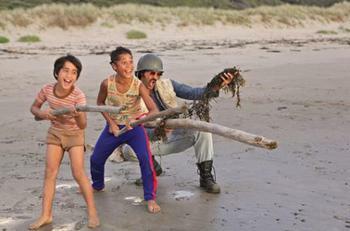 The film is Boy, from Māori writer/director/star Taika Waititi. It tells the story of a young Māori boy named, well... Boy. Boy is given the chance to reconnect with his deadbeat father (Waititi) after years apart, as Dad's been away in jail. 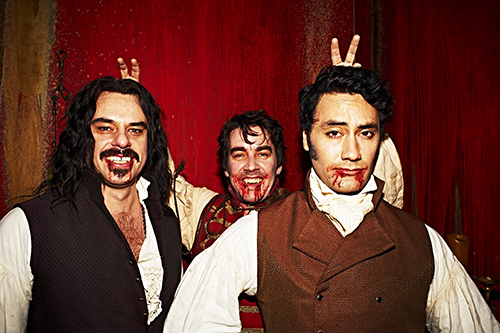 You can see and hear our interview with Taika Waititi and James Rolleston here. It's a story bursting with youthful optimism, while the darkness of adulthood creeps in around the edges. It's screening this summer in theaters around the country. This segment originally aired April 3, 2012. Got a little-known film of your own you want to spread the word about? Head on over to the MaxFun forum and pick your own Outshot. A friendly remind that our annual MAX FUN DRIVE is happening right now. If you love this show, please take a moment to support it. Your donations make this show possible, and there’s a level of support to suit any budget. Thank you. This week's pop culture recommendations come from the realm of video games, and sharing their expert opinions are comedian and video game journalist Heather Anne Campbell, as well as comedian and host of gaming podcast The Indoor Kids Kumail Nanjiani. Heather urges you to check out the inconceivably gorgeous hand-held adventure Uncharted: Golden Abyss for the PlayStation Vita, while Kumail endorses the side-scrolling platform throwback Rayman Origins. Bob joins us to reflect on his comedy career, from how he honed his craft as a solo straightman -- leaving the wild responses on the other end of his phone conversations entirely in the minds of the audience -- to what keeps him going today when he's accomplished so much as a performer. Newhart still performs dozens of nights a year as a stand-up, while acting in both film and television. You can find him at BobNewhart.com. A January poll found that 43% of people believe God was willing Tim Tebow and the Denver Broncos to improbable victories, while many more were flabbergasted by the implication that God might be deciding sports games. Has the Almighty ever swayed athletic outcomes? Does He even care for sports at all? Get the straight truth from The Man Himself. The answer may surprise you. Our voice of God is provided by comedian and Funny or Die writer Seth Morris, who is also on Twitter @SethISMorris. The Wagner Brothers sit down with Jesse to discuss the film, the overwhelming experience of meeting Mr. Rogers in person, and the way he helped so many grow up in ways they might not even have noticed. Mister Rogers & Me is currently available on DVD, and is airing on PBS stations across the country. It's a story bursting with youthful optimism, while the darkness of adulthood creeps in around the edges. It's in theaters now.